You enter an art museum… you come around a corner… and there it is: a painting that immediately draws you in. Somehow through mere paint on a canvas it speaks, stirring your soul, even though the painting was painted long ago. Amazing isn’t it? This happened to me. I came around the corner to see Lady Agnew by John Singer Sargent at the Edinburgh Museum in Scotland. 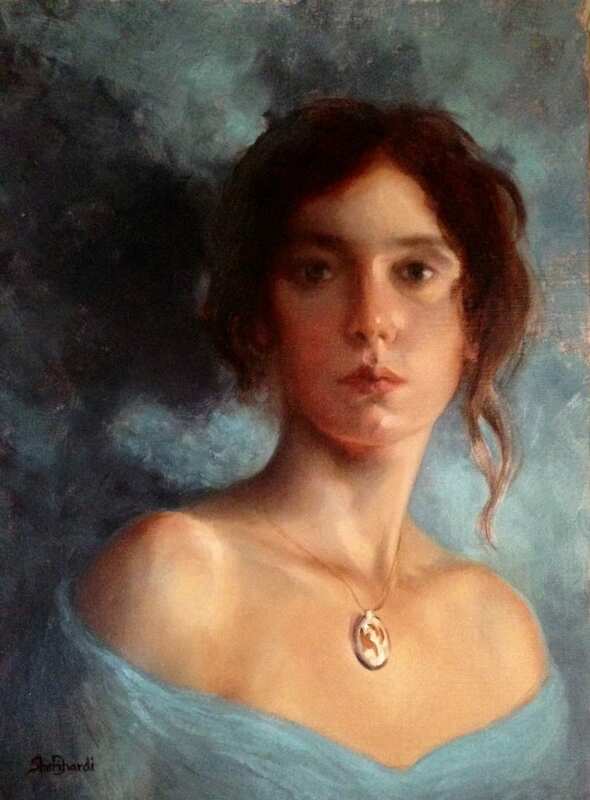 I couldn’t stop looking at her while admiring Sargent’s mastery. As representational artists, we aspire to grow in the mastery of our own work. In this article, I will discuss how Craftsmanship will advance our Artistry. A masterfully painted artwork speaks with eloquence without a single word. This quality of art has the ability to communicate the human experience across language barriers. 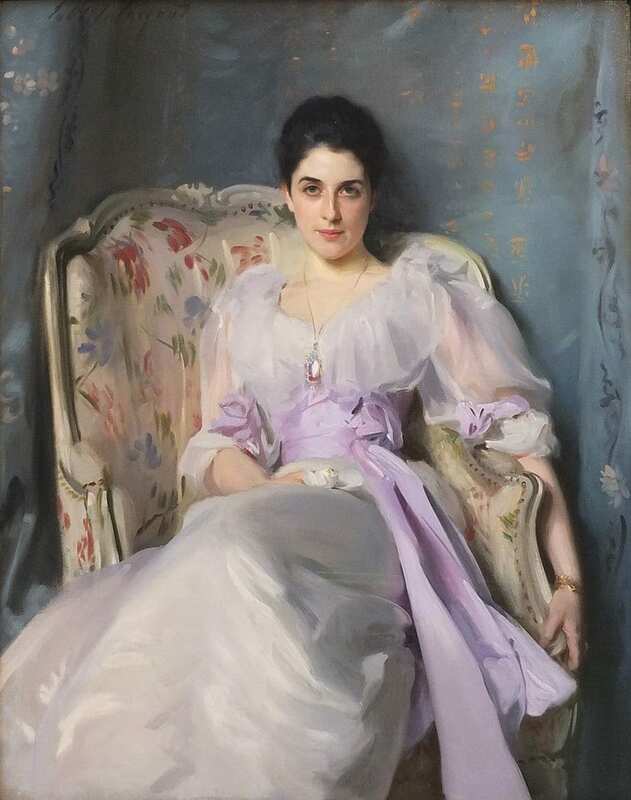 Master artists like Sargent have developed a sensitivity and ability to observe what they see and faithfully express even the emotion of the person they are painting. How do accomplished painters achieve their artistry? Is it just exceptional talent? Certainly, each accomplished artist has a unique talent, an innate gifting. For that gifting to be realized other qualities come into play. When an innate gifting is paired with a desire and dedication to excel in the necessary skills, true artistry pours from the work. Before artistry emerges, craftsmanship paves the way. Craftsmanship is foundational skills aspiring artists need to produce strong, convincing works of art. As a visual artist you need skills that train your eye to see and with practice to reproduce what you see. Drawing/Shapes: accurate placement and proportion. Color: warm and cool, as well as hue, value, and saturation. By mastering foundational skills until they become second nature, we gain freedom of expression, for our aspirations to soar. Practice with sensitivity as you are learning and perfecting your craft, the artistry needs to be there each step of the way. Look around, as you go about your daily life. See beauty in common things, the color of distant mountains or the smile in the eyes of a child. Observe light through the day, whether it is a rising sun casting long shadows or a light shining on a loved one. Be inspired through the other arts. Go to concerts. Listen to music that moves your soul as you paint. 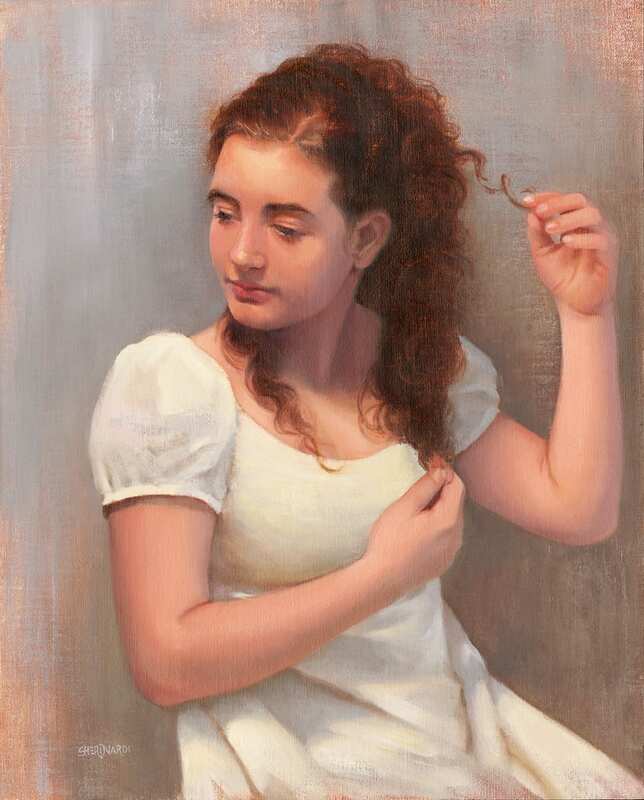 “At the studio that I paint at, we all show up, set up our easels and supplies. The model is set up in his/her pose. A flood of activity is taking place. Then suddenly the light goes on, the timer is set, and all is silent as we take in what we see and formulate our next steps. I feel blessed to have the privilege of standing before a living human being to paint him/ her. The beauty of the colors of light on the skin, warm and cool tones cascading over their form is something that doesn’t show up with such nuance and subtlety in a mere photo. Beyond the imagery is the personhood of the model that seems to emanate into the room. How do I capture it all with mere paint on a blank canvas? There is our challenge – to communicate life and beauty to our viewers. Each of the two paintings pictured below were informed by a life painting experience. Even though they were both started on fresh canvas at home, using a photo; the memory of each experience was strong in my mind, especially the temperatures of the light. In both works, I hoped to capture the expression of the model, especially Moon Dance. Read more below. Aspiring to be an artist is a lifelong passion where you never fully arrive at perfection. There is always something new right around the corner to move you closer to your vision. We are each on our own path growing as fellow companions in our quest. We are never quite finished. Painting is an expression of life.